It’s beyond doubt that the Macbook is one of the best computers you can lay your hands on at the moment. These well designed laptops are so exceptional that it’s very rare to find a major fault with them. But if it stops working all together and doesn’t even turn on, then well it’s somewhat of a pickle. But do not worry, we have got tried and tested solutions to your problem. Read along to find out what to do if your ‘MacBook pro won’t turn on’. You can find multiple solutions to fix this error. Since this issue can be caused by numerous reasons, it is not guaranteed that the solutions listed will fix the issue. Anyways, let’s begin our list of methods. 1 How to fix MacBook Pro won’t turn on Issue? How to fix MacBook Pro won’t turn on Issue? Try one of the following methods to fix your MacBook pro won’t turn on Problem. Faulty or poorly connected power source might be the reason why your MacBook is not working. Check your power source, power cables and adapters. 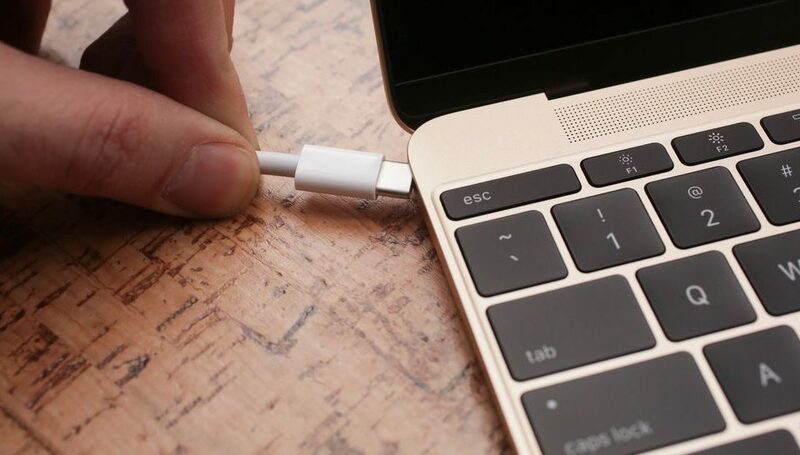 If a different adapter is available try and connect it to your MacBook. If your MacBook was absolutely dead, you might have to wait for a few moments before it boots up. 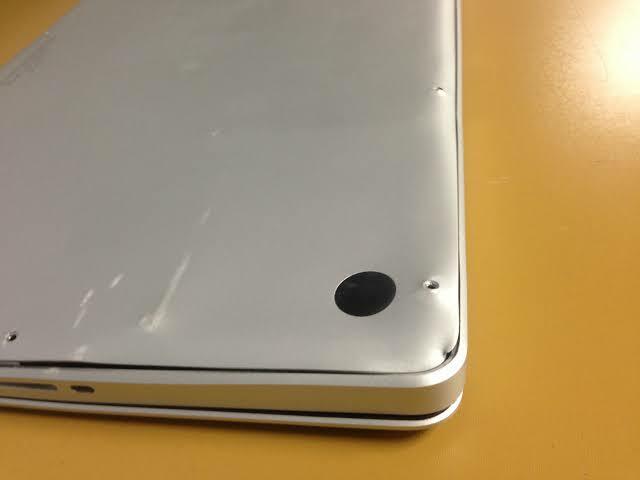 In case of some external damage, your MacBook might stop working. If you accidentally dropped it or it has gone through some rough usage, it might very well be the reason that it has stopped responding. Check the hardware and make sure it’s all intact. In case you hear something moving inside or you notice a major dent somewhere on the body, it’s best that you visit the nearest Apple Service Center and let the professionals take care of it for you. The first thing that we do to check if your Macbook stops responding is to do a forced shutdown by pressing the power button. With older laptops we could have just removed and reinstalled the battery and that would have done the trick. But with the modern MacBook which has a non-removable battery, the easiest way to do a forced shutdown is to use the power button. If your Macbook won’t turn on after trying above methods then you can try to fix the issue by resetting the System Management Controller Firmware. But this should be your very last resort, if and only if the power button isn’t working at all. Press the Shift+Control+Option keys at the left side of the keyboard and the Power button, and hold them all down. Release all four buttons at the same time, and then press the Power button to turn the Mac on. Unplug the Mac from its power source and remove the battery. Press the Power button and hold it down for five seconds. Release the Power button, reinsert the battery, plug in the Mac, and press the Power button to turn it back on. To access recovery mode, boot your Mac up. Press and hold the Command + R keys during the boot-up process immediately after you hear the chime sound. Now click over to the First Aid tab, and try repairing your Mac’s disk. The Disk Utility performs a “fsck” (file system check) operation, so you don’t need to run the fsck command manually. In case none of the above methods are working it’s best that you take your laptop to an Apple Authorized Service Center and let the professionals take care of it instead of trying to meddle with the system yourself. I hope that you were able to turn on your MacBook Pro. In case if you face any difficulty, please feel free to comment and let us know. We will get back to you as soon as possible.